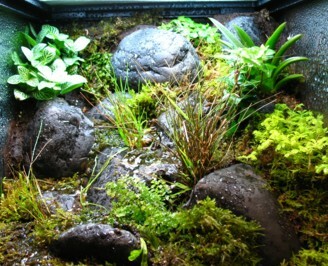 Welcome to the Vivarium Works online store! Here you can find the various unique products I have designed for this hobby. Each has been hand produced or formulated by me and were designed with our hobby's specific needs in mind. 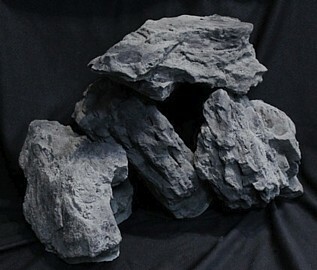 The artificial rocks and backgrounds are available in various materials and colors. 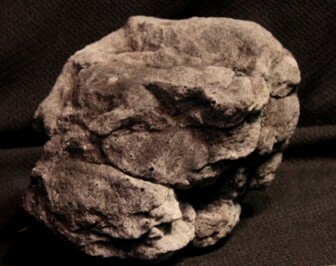 Artificial rocks molded from real rocks at fractions of the original weight. 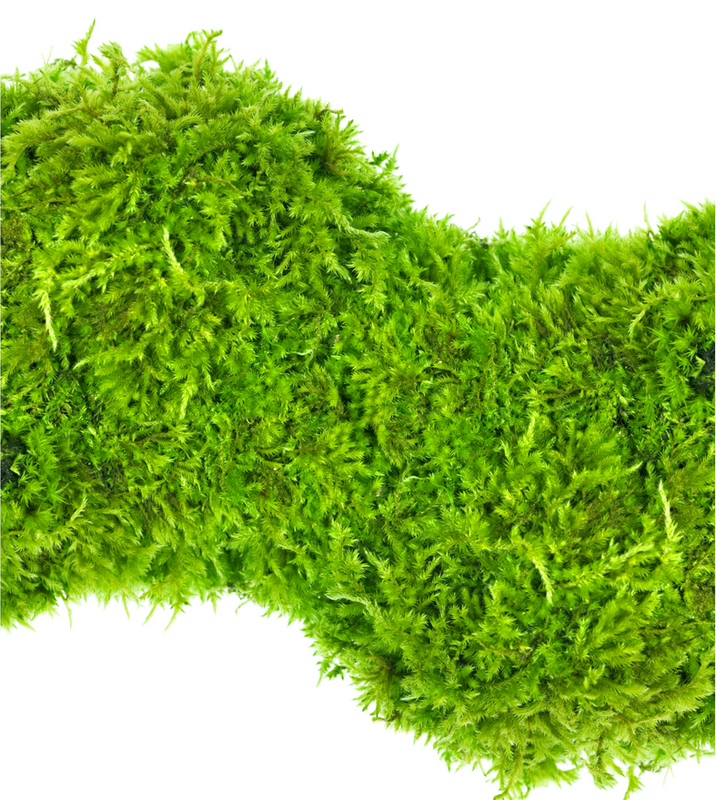 Each are handmade, to order, and can be made in multiple colors and materials to best suit your vivarium or aquarium design needs. 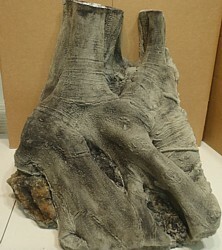 Artificial backgrounds molded from real rock, tree, and root formations at fractions of the original weight. Each are handmade, to order, and can be made in multiple colors and materials to best suit your animal and design needs. These are some of the more unique backgrounds ever designed for our hobby and are only made and found here. 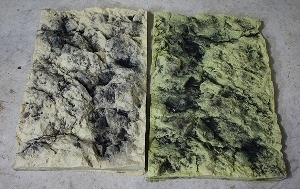 I've created a series of Design It Yourself products based on the materials I use to produce my backgrounds and replica rocks. I've formulated these for ease of use for the average hobbyist and are unlike anything else you'll find in this hobby. 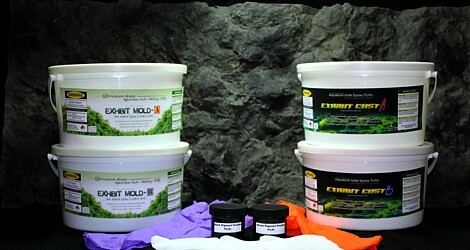 Aquarium and vivarium safe, these materials will allow even novice designers to make zoo quality exhibits in their home. In the course of making the various designs, sometimes things don't come out as good as I'd prefer. Here are some of the mistakes and designs made in old production methods I no longer use due to lower detail qualities than I have moved to. Ideal if you want to paint your own color or willing to work around the defects. The DIY products are unique formulas found only here. For ideas, tutorials, and pictures of what people have made using these products, visit the Gallery. Due to the large number of possible options, I make most replicas to order and it can sometimes take up to 2 weeks to produce depending on the size/complexity of the order. I try to keep the most popular color, grey, on hand as much as possible.